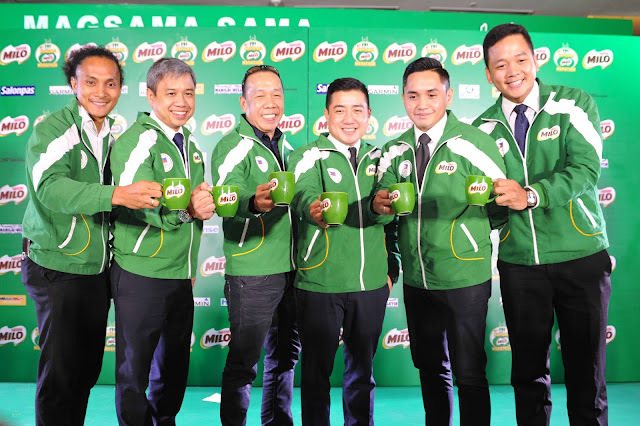 Home / 41st National Milo Marathon / 41st National Milo Marathon Media Launch / Event / Event Coverage / Media Launch / Milo / National Milo Marathon / Press Conference / Press Launch / Presscon / Runrio / Media Launch: What to Expect on the Coming 41st National MILO Marathon 2017? Media Launch: What to Expect on the Coming 41st National MILO Marathon 2017? Almost every year, the National MILO Marathon seems to be the most anticipated running events in the country. 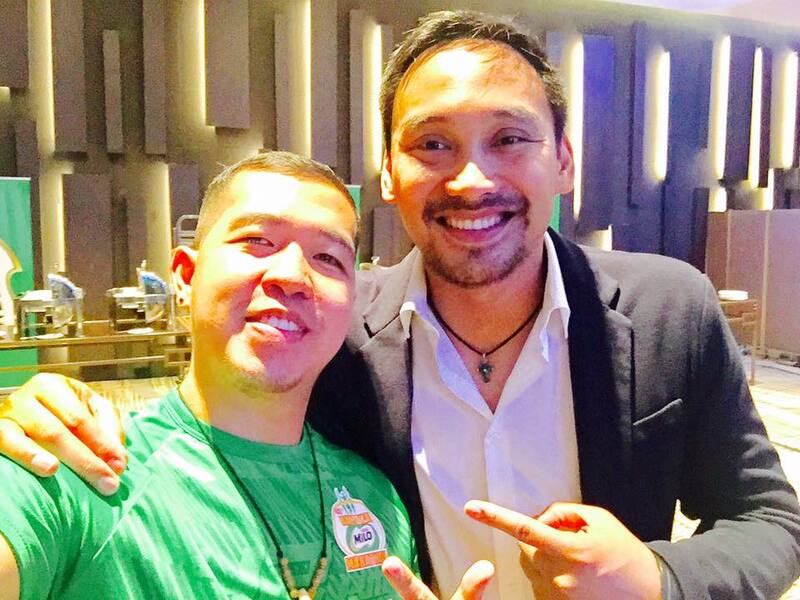 "Un bang hindi ka pa masasabing runner o marathoner hangga't hindi ka pa nakakatakbo sa Milo. Therefore, even though this race is very competitive with a strict cutoff time, many runners still run on it and train hard to beat the cutoff! And I'm glad that for three consecutive years now (since 2014), yours truly Runner Rocky took part running on it with two 21Ks (2014 and 2015) and one 42K (2016). But this year, this competitive running event turns to be one of my special races. 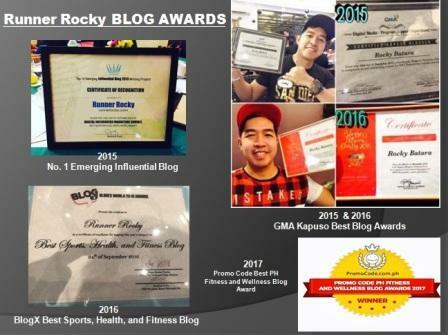 It's because, I am not only a marathoner joiner of the race, but also, I'm one of their official bloggers / media covering the event. And I've took part in their Media Launch held at the I'm Hotel, Makati, July 13, 2017. During the media launch, MILO Philippines announced the official opening of its 41st season. The first of the 16 races is set to kick-off in Urdaneta City, Pangasinan on July 16. 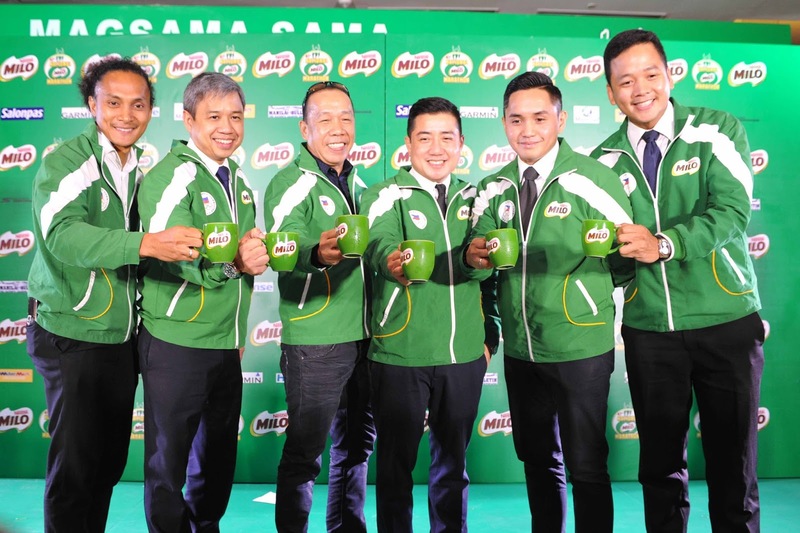 With new features and race locations added for the fresh cycle ahead, MILO expects to see around 200,000 participants from across the country compete in 3km, 5km, 10km, 21km, and 42km distance categories. The National MILO Marathon has long been energizing and inspiring champions for over 40 years and, as such, has been attracting runners of all kinds, from children, rookies, veterans, friends, and families from all over the country and the world. Centered on the theme “Magsama-sama, Tumakbo, Matuto”, this season is driven by values such as discipline, resilience, and determination, which runners can take with them in their journey in life. 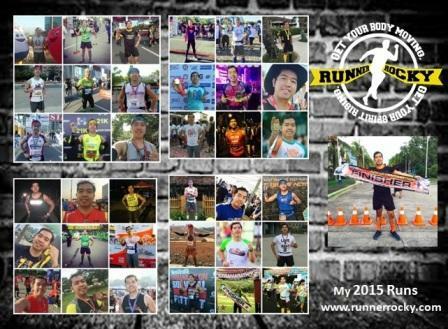 “In the National MILO Marathon, we see people from all walks of life who come to run, to learn, and to live. 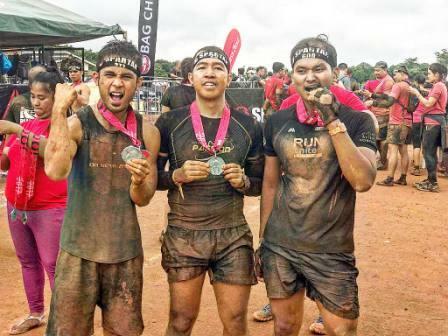 This year, we shine the spotlight on the runners who are learning along the way and taking these lessons beyond the finish line to shape their lives,” said Robbie De Vera, MILO Philippines Sports Executive. 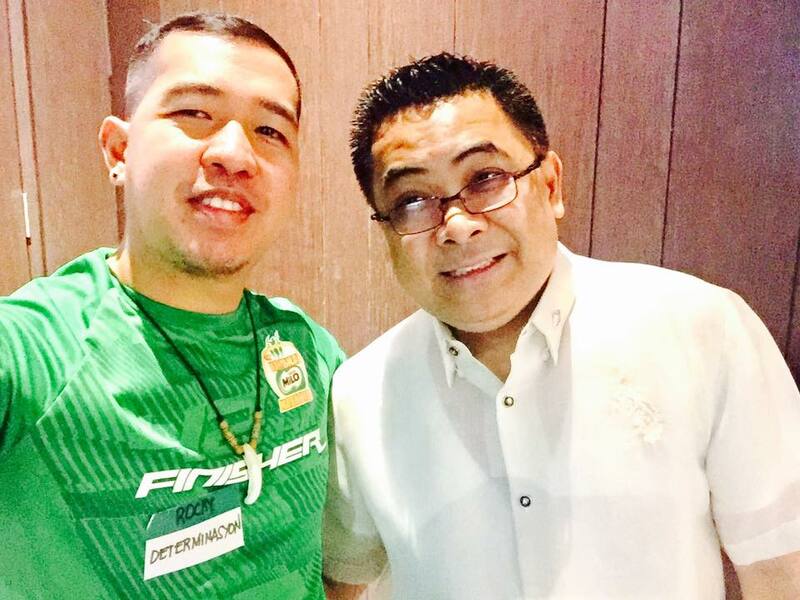 Three new areas, Urdaneta, Laoag and Roxas cities, are added in this year’s 16-leg tourney. The additional locations will provide runners with new and exciting challenges, showcasing the great running experience the National MILO Marathon is known for. “We at MILO make it a mission to engage more Filipinos in adapting active and healthy lifestyles, and that is what the National MILO Marathon is all about. By adding more key cities, we will be able to reach more champions and hopefully inspire them to achieve new heights, be it in sports or in life. We look forward to seeing our champions!” added De Vera. To encourage runners to celebrate their victories, MILO will debut the new Age Group Category in the National Finals. The Age Group Category is an added feature in the 21K and 42K distance races, that lets participants track and compare their performance with other runners in similar age groups. The new feature intends to motivate runners in reaching their personal goals and attract more contenders to the higher categories. 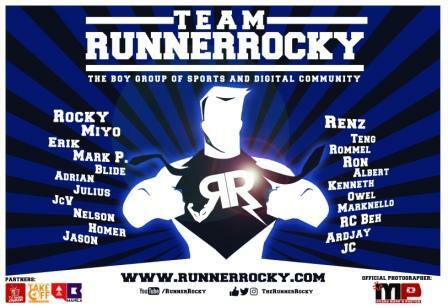 The series will start in Urdaneta on July 16, which expects around 10,000 runners. Following the pilot race, the National MILO Marathon will continue in Laoag (July 23), Metro Manila (July 30), Angeles (August 6), Tarlac (August 13), Naga (August 27), Lucena (September 03), Lipa (September 10), Tagbilaran (September 24), Roxas (October 1), Iloilo (October 8), General Santos (October 15), Davao (October 22), Butuan (November 12), and Cagayan De Oro (November 19). The National Finals in Cebu City will be on December 3.